The Beach House overlooks Newquay's world famous Fistral beach, making it a prime location to check the surf. From the lounge, enjoy sweeping views across Newquay golf course and onto Fistral bay. The evenings are particularly special when golden sunsets light up the sky as you relax on the large, private balcony overlooking the Atlantic. The house sleeps up to 8 comprising two double bedrooms (master with en suite) and one bunk room; the last two places are on pull out beds for which linen can be provided on request. Watersend House is the perfect holiday home for large families and groups wanting to be within walking distance of the majestic Watergate Bay. This beautiful holiday home is just 500m from the beach and Jamie Oliver's Fifteen restaurant. Up to 12 guests can stay in five beautiful, spacious bedrooms. You can experience amazing sea and sunset views from an acre of private landscaped gardens with your own eight person Hydropool Hot Tub. Bunny Cottage is nestled in pretty Porth Valley within a five minute drive of Watergate Bay. You'll meet plenty of bunnies as you drive down the lane to this peaceful cottage with stunning countryside views. If you're looking to get away from it all, Bunny Cottage is the perfect refuge that sleeps up to 8 guests. You can relax in the large garden, enjoy a BBQ on the decking and then retire to the cosy lounge to be warmed up by the wood burner. "Really great house and friendly hosts. We were a group of friends and there was plenty of space to relax and enjoy the weekend. 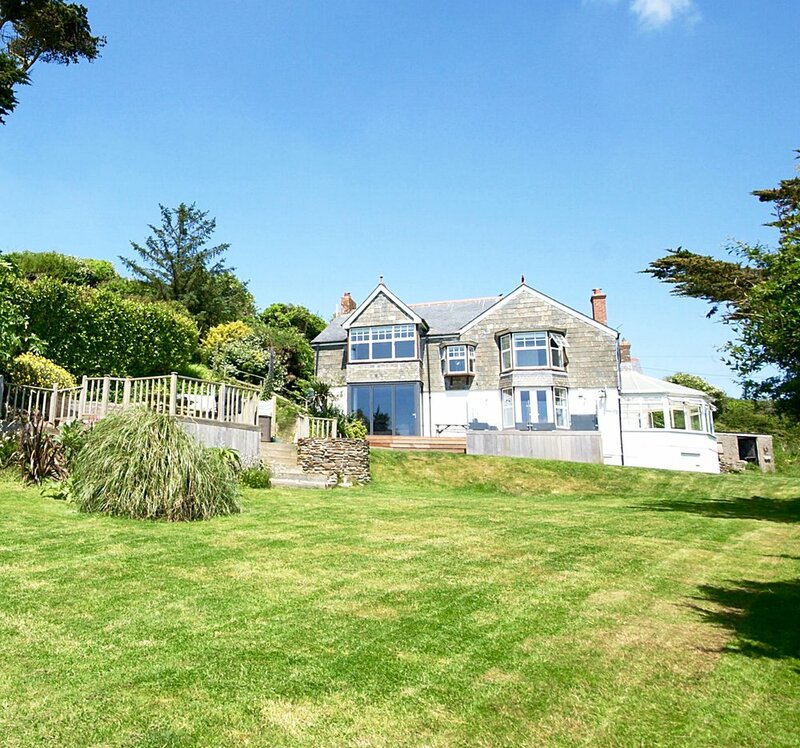 Great location, walking distance to Watergate Bay."